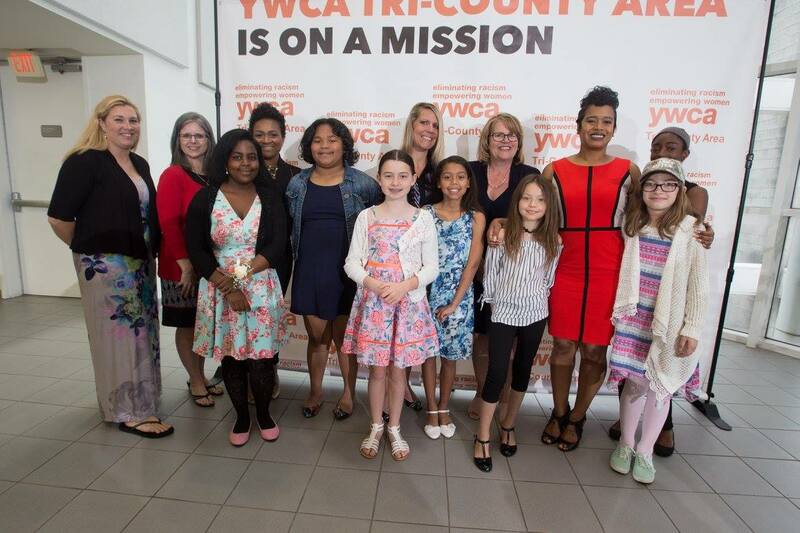 YW3CA presents 2019 Camp Adventures! This 10 week summer camp begins on June 17 and will continue all summer until August 23. Camp Adventures is a full day (8:30a.m.-4:00p.m.) camp experience which offers daily lunch, snack, instructional, and recreational swimm. Camp Adventures gives children, ages 4-12, opportunites for fun outdoor expierences and activities that encourage curiosity, teambuilding, learning, and creativitiy, all while promoting healthy lifestyle choices, independence, confidence, and self-awareness. Counselors are anxiously awaiting the opportunity to introduce your child(ren) to new and exciting adventures! Campers will spend summer days exploring their environment, engaging in arious sports activities, enjoying arts and craft activities, taking new and exciting trips and learnig about S.T.E.M. (Science, Technology, Engineering, Math).